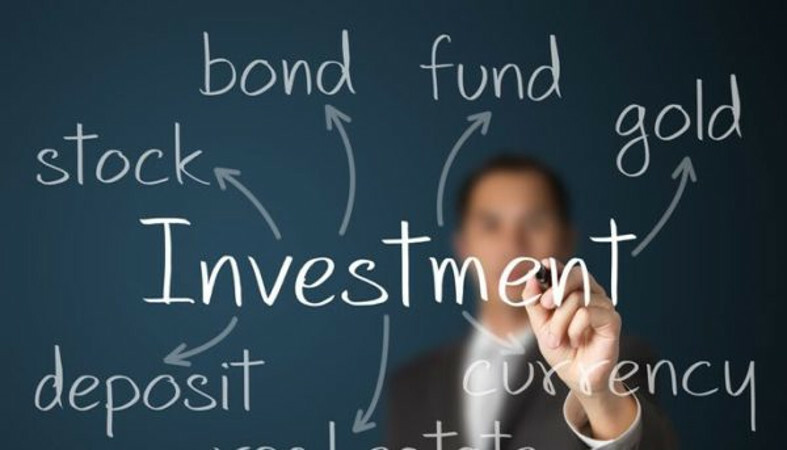 Ichimoku Kinko Hyo Ichimoku Kinkō Hyō usually just called ichimoku is a technical analysis method that builds on candlestick charting to improve the accuracy of forecasted price moves. It was developed in the late 1930s by Goichi Hosoda ( Hosoda Goichi), a Japanese journalist who used to be known as Ichimoku Sanjin, which can be translated as "What a man in the mountain sees". He spent thirty years perfecting the technique before releasing his findings to the general public in the late 1960s. 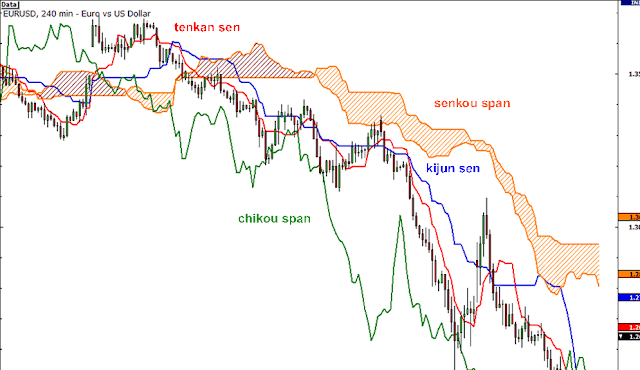 Ichimoku Kinko Hyo translates to 'one glance equilibrium chart' or 'instant look at the balance chart' and is sometimes referred to as 'one glance cloud chart' based on the unique 'clouds' that feature in ichimoku charting. Ichimoku is a moving average-based trend identification system and because it contains more data points than standard candlestick charts, provides a clearer picture of potential price action. The main difference between how moving averages are plotted in ichimoku as opposed to other methods is that ichimoku's lines are constructed using the 50% point of the highs and lows as opposed to the candle's closing price. 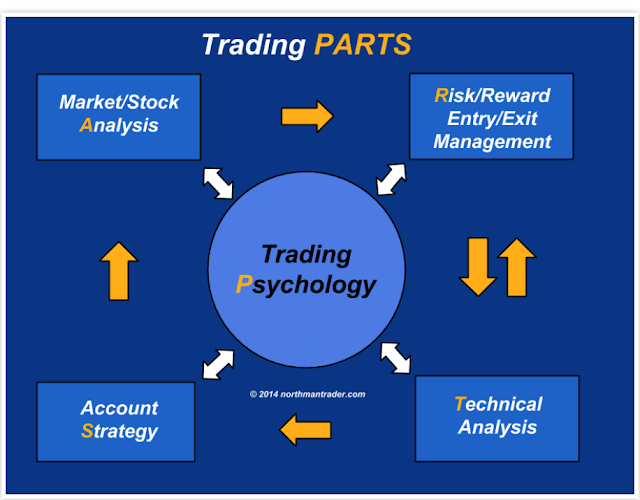 Ichimoku factors in time as an additional element along with the price action, similar to William Delbert Gann's trading ideas. 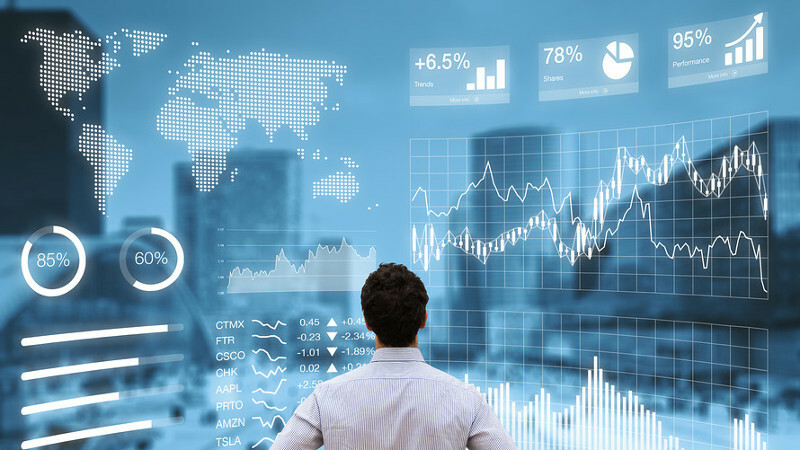 Popular in Japan, ichimoku is gaining traction in the west through proponents of its charting accuracy such as Lincoln FX and Ichi360. Senkou span A calculation: (Tenkan-sen + kijun-sen)/2 plotted 26 periods ahead.Also called leading span 1, this line forms one edge of the kumo, or cloud. Senkou span B calculation: (highest high + lowest low)/2 calculated over the past 52 time periods and plotted 26 periods ahead. Also called leading span 2, this line forms the other edge of the kumo. 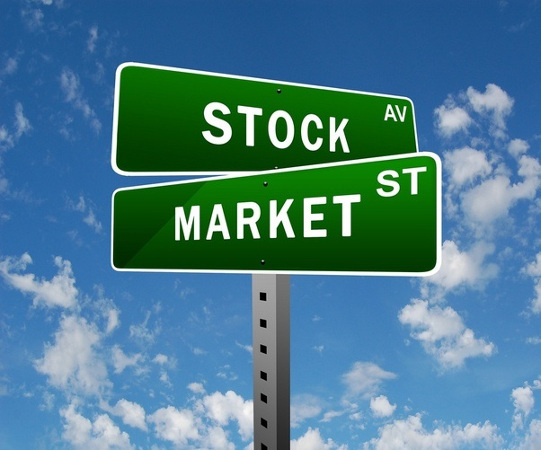 It is primarily used as a signal line and a minor support/resistance line. Kijun-sen calculation: (highest high + lowest low)/2 for the past 26 periods. This is a confirmation line, a support/resistance line, and can be used as a trailing stop line. Kumo is the space between senkou span A and B. 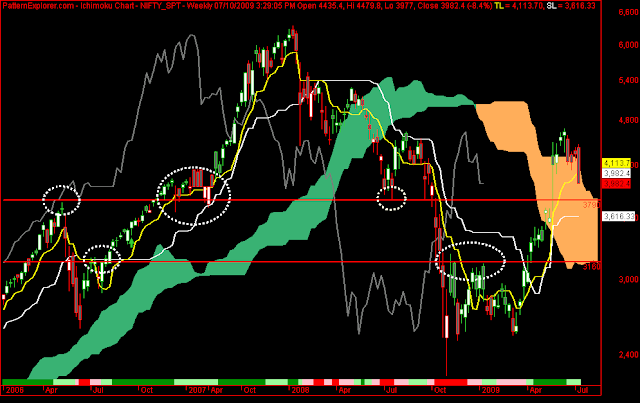 The cloud edges identify current and potential future support and resistance.